Positives: Simply delicious, one of my favourite Syrah’s in a long time. 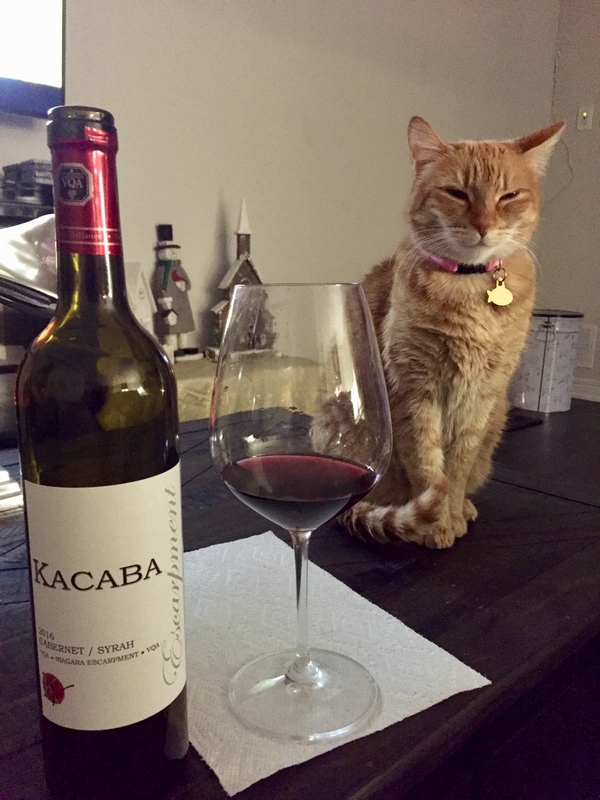 A complex wine featuring cedar, sizzling bacon, boysenberry, ripe tamarinds, cinnamon, sage, oregano, anise, dark cherry, dark chocolates, prunes, arugula and lots of peppers and peppercorn. Full body with medium to medium+ tannins, good acidity and a long length. Drink now or over the next 5 years and pair it with Brisket.